For those of you who didn’t know, I recently launched a brand, called BLANK & BLUE. It had been a long time coming and we finally launched online a few months back. It has been a whole new world of experiences and challenges, but my team and I have been loving every moment of it. 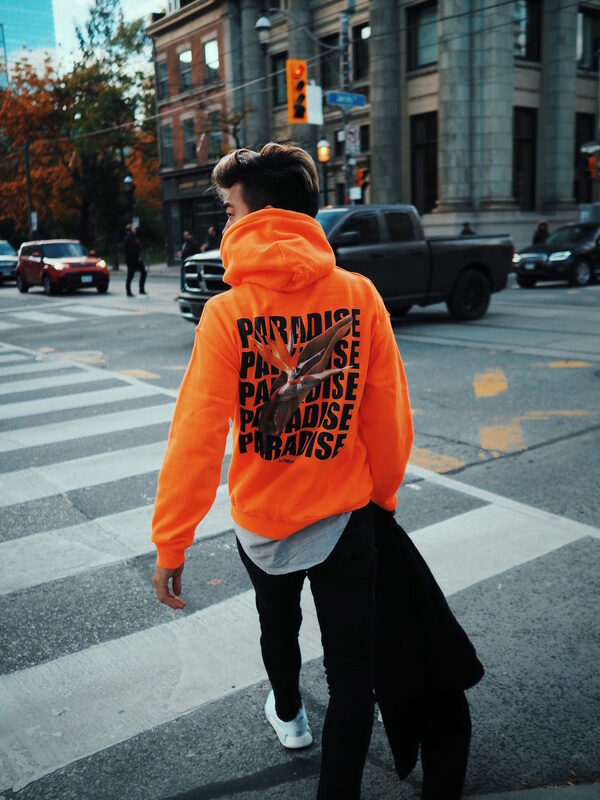 One of my favorite pieces from the current collection is the PARADISE Hoodie. When I designed it, I wanted to create something bold and graphic, mixing text and photography. 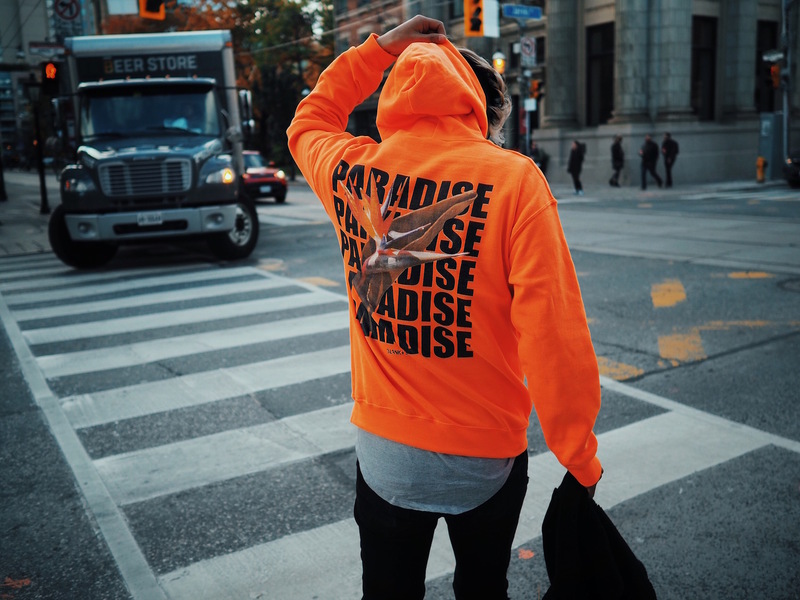 The Bird of Paradise is my favorite flower and this image featured on this hoodie came from a photo I took of a flower in Hawaii a couple years ago.